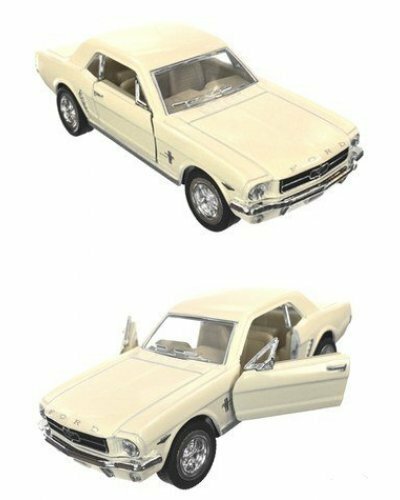 Now you can own a classic white Ford Mustang! 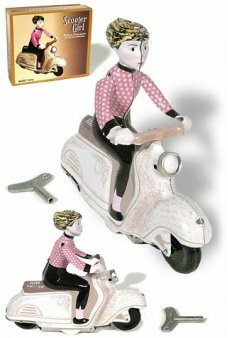 Just pull back on the black rubber wheels to start the muscle auto action. 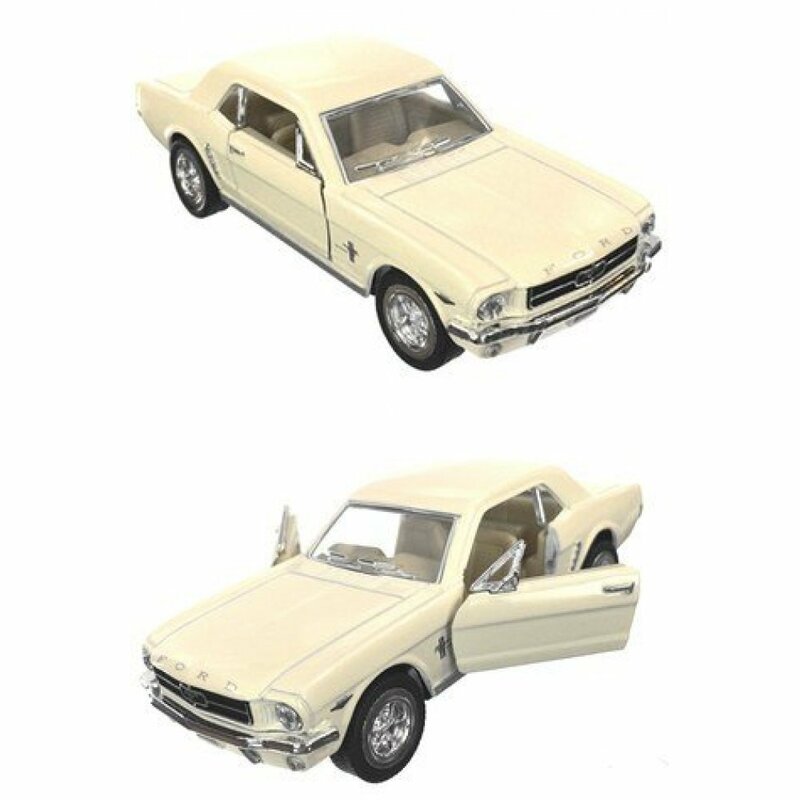 The Mustang was the most popular and pioneering American sports car in the 1960's. 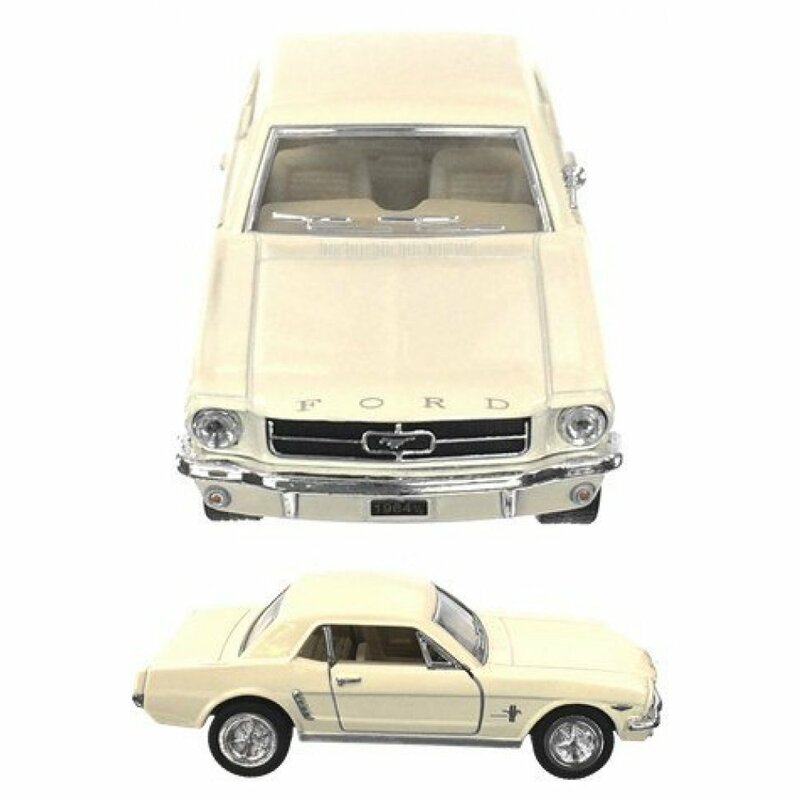 Introduced in mid 1964 at the New York's World Fair, this iconic car is known as the 64 1/2 Ford Mustang. 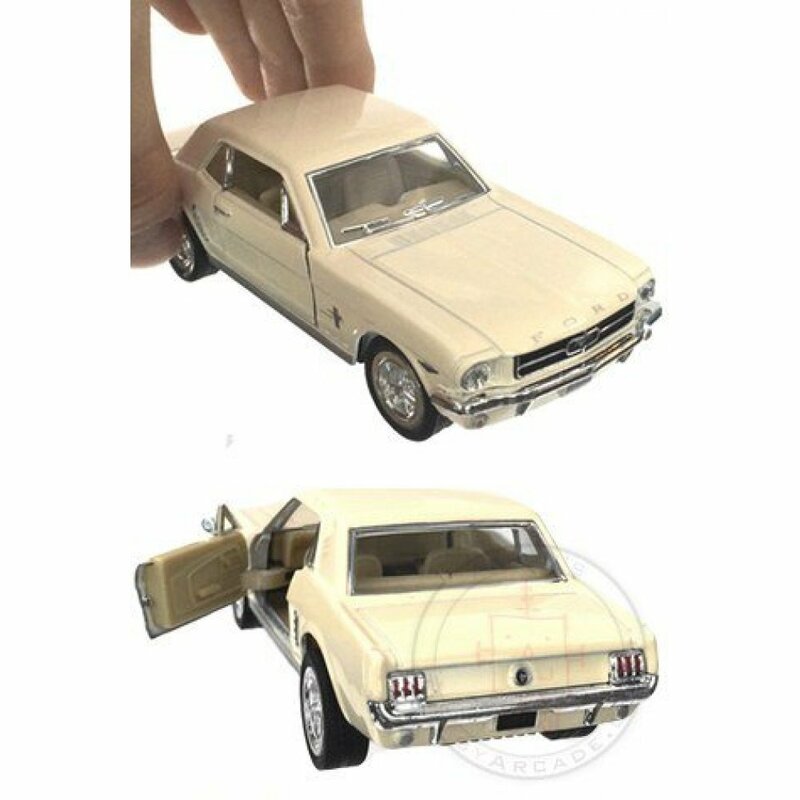 This beautiful ivory Mustang die-cast is a 1/36 scale toy with real rubber tires and a plastic chassis. The doors really open too.